Copyright by K&K Verlagsanstalt anno 2011. "Through evening's shade, the pale moon gleams - While rapt in love's ecstatic dreams - Two hearts are fondly beating", quoted Johannes Brahms above the notes for the "Andante" in the Piano Sonata No.3. This excerpt of a poem by C.O. Sternau (a pseudonym of Otto Inkermann) characterizes the mood of this piece, which had a large contribution to the fame of the young composer. Written in 1853 this "poetic" sonata marks the end of a cycle of three sonatas. Likewise it was the last tune the 20-year-old composer submitted to Robert Schumann for commentary. Robert Schumann himself described Brahms in an article titled "Neue Bahnen" (New Paths) in October 1853 as "a man with a calling" who was "destined to give ideal expression to the times". Accordingly Magdalena Müllerperth has prepended of the Brahms-Sonata, which filled the second part of her recital in the lay refectory of Maulbronn monastery on June 4th 2011, a creation of significance for the compositions of the romantic era: the cycle "Fantasy Pieces" for Piano Opus 12 by Robert Schumann. Inspired by a collection of novellas by E.T.A. Hoffmann, called "Fantasiestücke in Callots Manier", it seems that Schumann had the characters "Florestan" and "Eusebius" in mind - two characters he created for representing the duality of his personality: Eusebius depicts the dreamer and Florestan represents Schumann's passionate side. The virtual dialogue between both characters during the movements ends in the piece "End of the Song", which Schumann has described in a letter to his wife Clara: "Well in the end it all resolves itself into a wedding...". Before these literary-inspired compositions full of poetic pictures and dream scenes by Schumann and Brahms, Magdalena Müllerperth introduced the concert with five dances by one of her personally favourite composers Frédéric Chopin, in continuation to her first published recital which included Chopin's "Impromptus No.I-III" and the "Fantaisie-Impromptu" Op.66 (released as a part of the CD "Comme un jeux d'eau", No. : KuK 16). Chopin's "Mazurkas" - he wrote at least 69 Mazurkas - are based on a traditional Polish folk dance in triple meter with an accent on the third or on the second beat, called "Mazurek". Chopin started composing his mazurkas in 1825, and continued composing them until 1849, the year of his death. 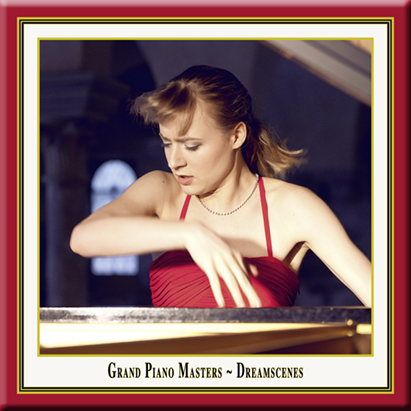 With "Dreamscenes" you listen to Magdalena Müllerperth's second piano recital, which is documented on disc. View more of our movies, impressions and clips at: The K&K Movie Channel. 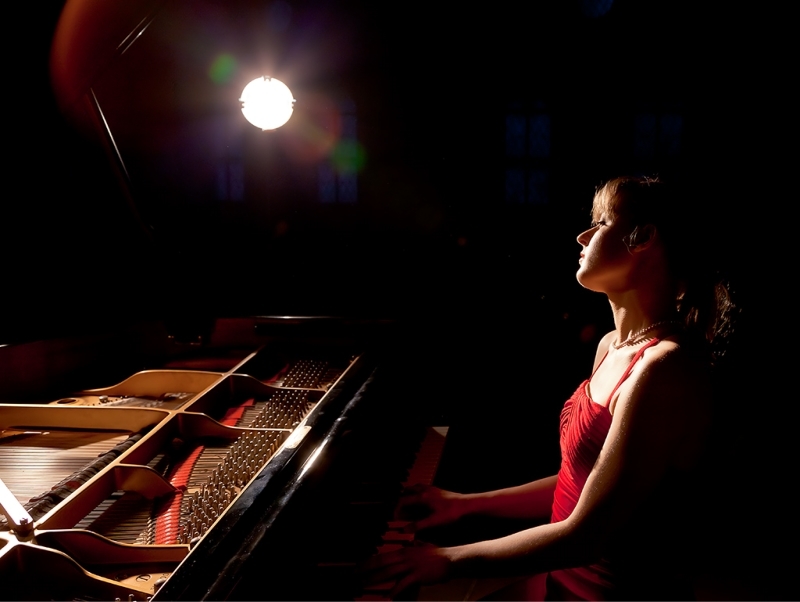 18 year old pianist Magdalena Müllerperth excited audiences in many concerts in Germany, Denmark, Belgium, Italy, Austria, The Czech Republic, France and Switzerland and was also invited to perform in Russia, Ukraine and the USA. 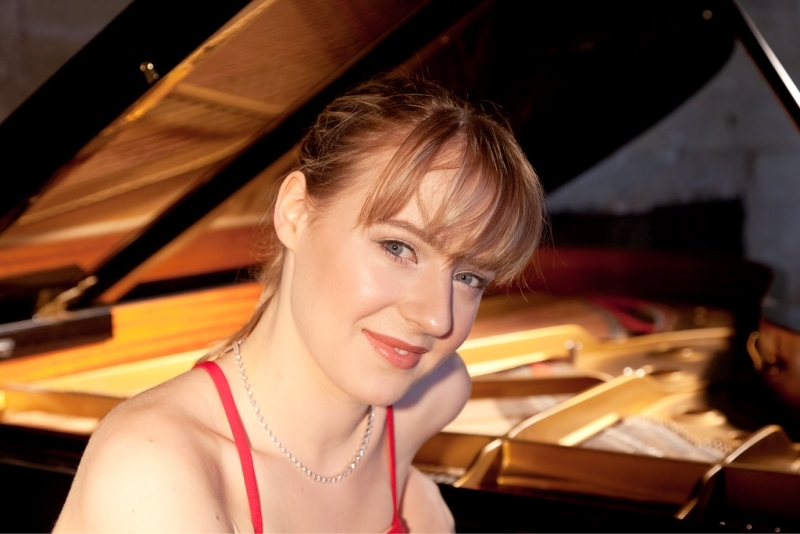 In 2008 she performed there as a soloist with the Minnesota Orchestra in Minneapolis. 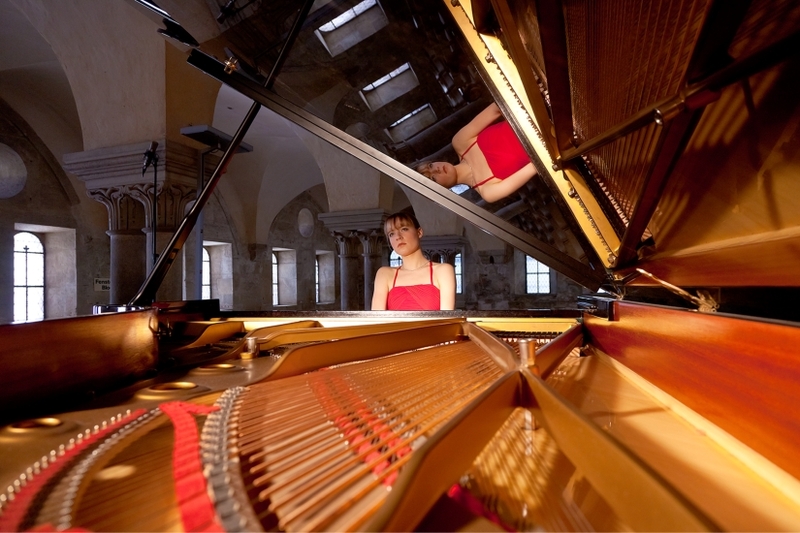 With an impressive recital program she gave her debut recital in 2009 at the Klosterkonzerte Maulbronn and the Liederhalle Stuttgart, Germany. In 2011 she performed Gershwins "Rhapsody in Blue" at the Festspielhaus Baden-Baden. For her outstanding achievements Magdalena Müllerperth was awarded scholarships from the Mayer Foundation, the Karin Riese Foundation, "Lichtenberger Musikpreis", the Kunststiftung Baden-Wuerttemberg, the Foundation Deutsches Musikleben and the Richard Wagner Association. On this disc you hear the second live-recording of a piano recital with this exceptional artist.